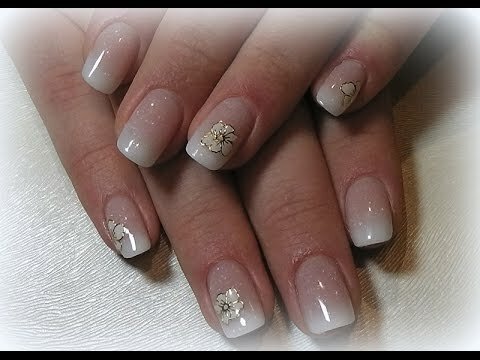 Looking for instructions on acrylic nails? When you remove the acrylic is best done at the salon where you have them, you can take them out for yourself. 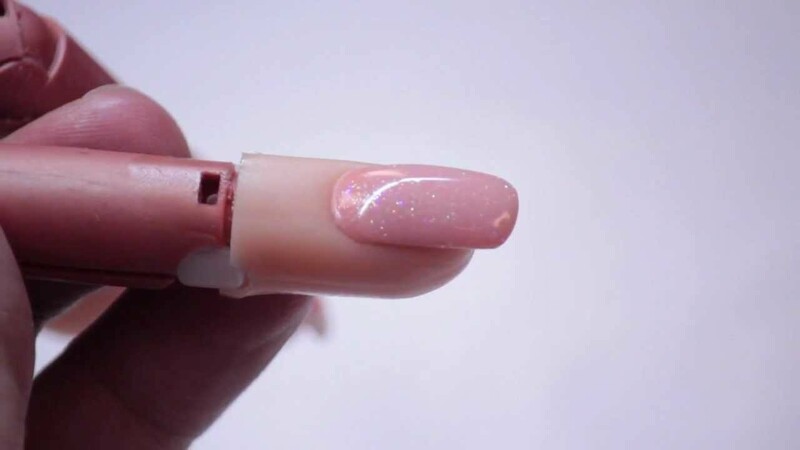 Be very careful if you decide to try to remove the acrylic nails do-it-yourself, as removing them in the wrong way may damage the natural nail. The method of the most popular home for removing acrylic nails is by soaking in a solution of acetone.Many commercial nail polish removers contain acetone, but not alll of them do. Check the bottle so you can be sure to have the right kind. Cover the work surface with a towel, be aware that acetone can damage furniture and other surfaces. 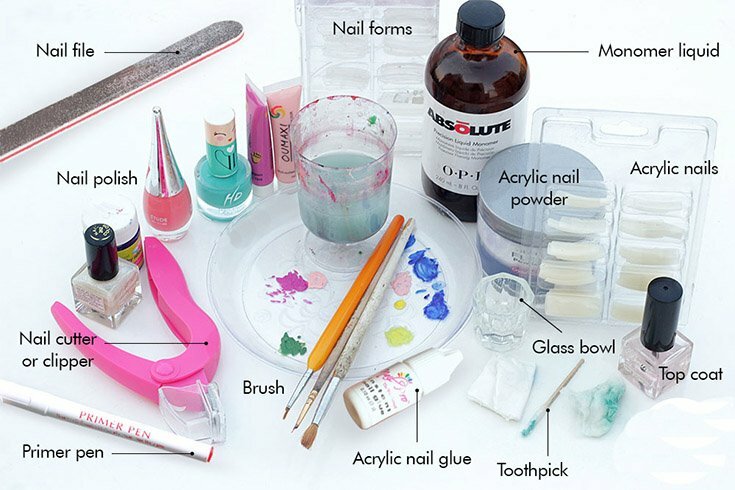 Pour nail polish with acetone in the dish, deep enough to cover the fingertips. Coat cuticles and fingertips in Vaseline, leaving bare nails.This helps to protect the skin from the harsh acetone. 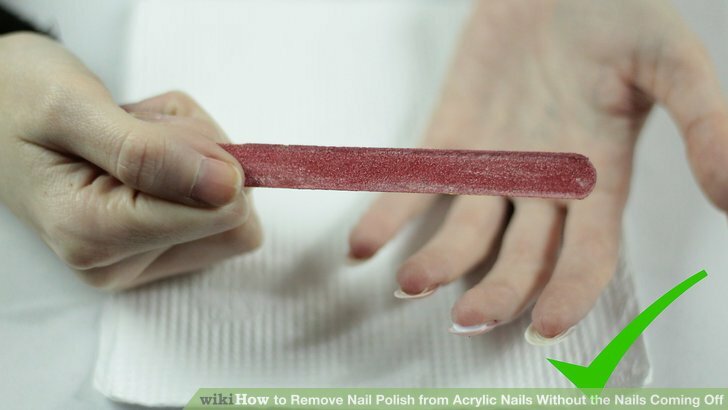 Dip your fingers in acetone.Try to keep only the nails in the solution, not your whole finger. 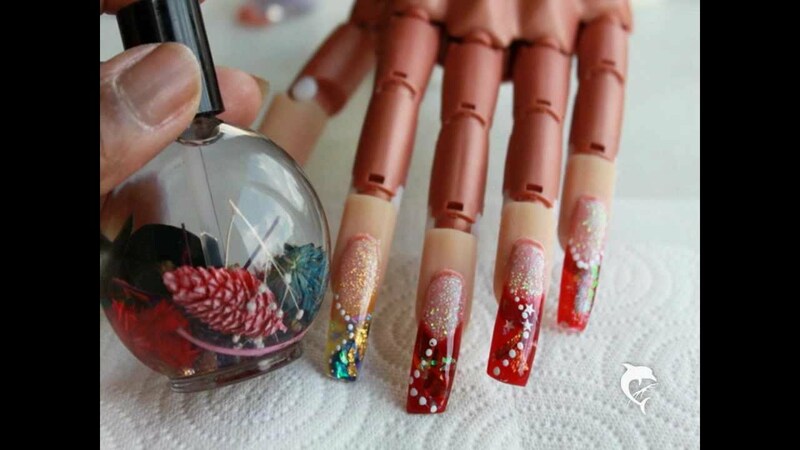 After about 20 minutes the acrylic gel should be soft and begin to dissolve. 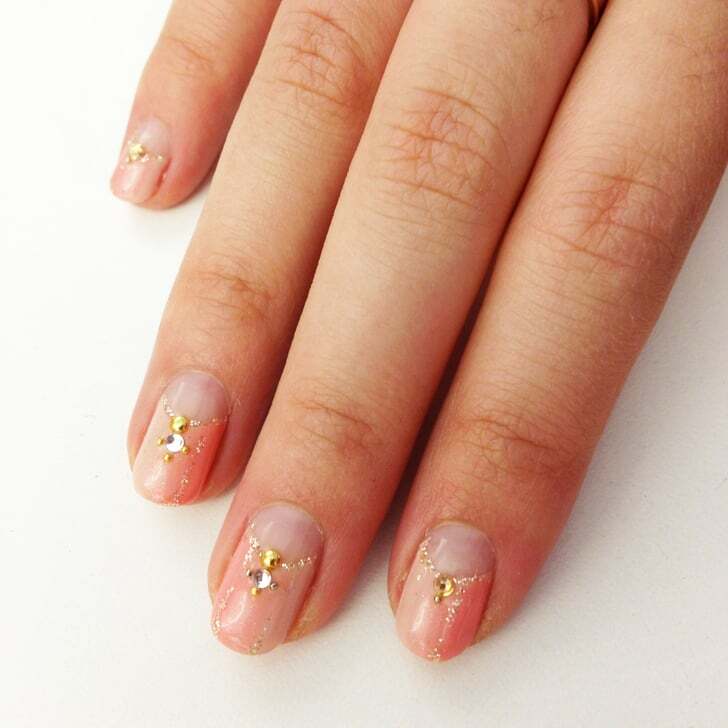 Use cuticle sticks to gently scrape away the softened acrylic. The gel may be sticky and tacky, and may require several cycles of soaking and gentle scraping to remove most of it. Avoid scratching the surface of the nail below. Use a cloth or a cloth soaked in acetone to clean some of the acrylic. When the acrylic is almost gone, wash and dry your hands and let your nails dry completely. Use the buffer to smooth out any remaining pieces of acrylic, again being careful not to damage the natural nail.Note that some people prefer to leave a thin layer of acrylic, to avoid the risk of scratching the surface of the nails. Apply moisturizer to the skin to help soothe away any irritation. If your skin becomes red, painful, or otherwise irritated, stop immediately. Wash hands thoroughly with mild soap. If irritation does not calm down, call doctor.If you find yourself scratching, tear, or otherwise damage their nails, nail beds and cuticles, take a break. You can choose to continue with more attention, or you can choose to go to the salon and let the experts take over. 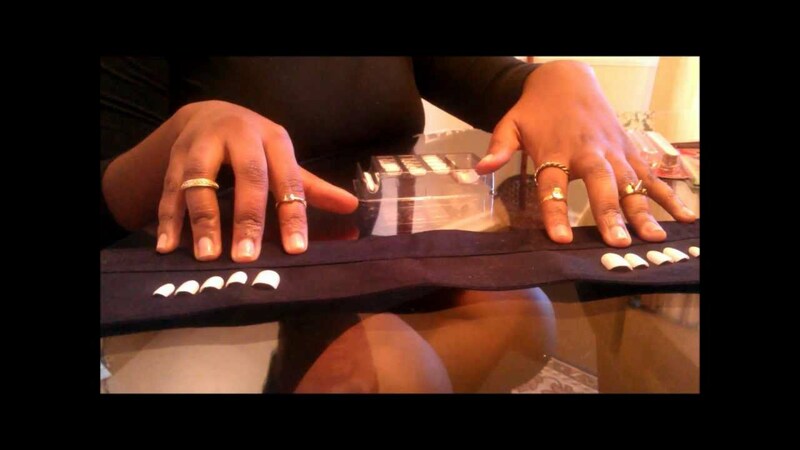 Some people prefer to soak cotton balls in acetone, then put them on the nails and fingers wrap with aluminum foil to keep the cotton in place. This dissolves the acrylic without the need to lower your fingers in acetone. 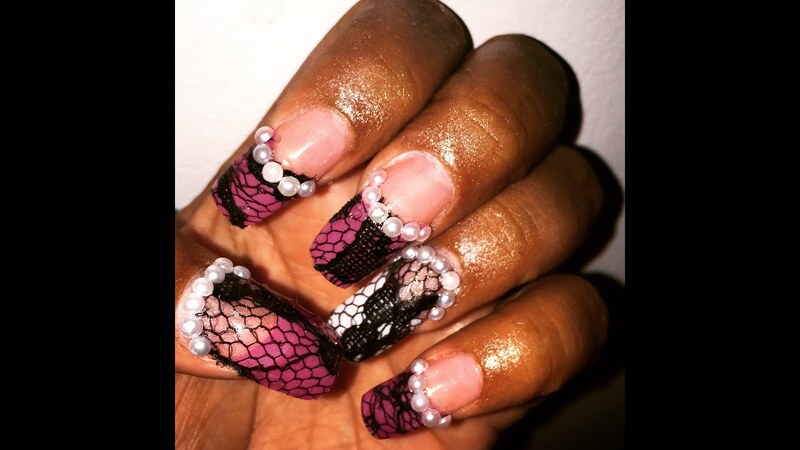 You will need to leave cotton balls on your nails for at least 20 minutes. Remove one at a time, gently scrape or clean acrylic on each nail. 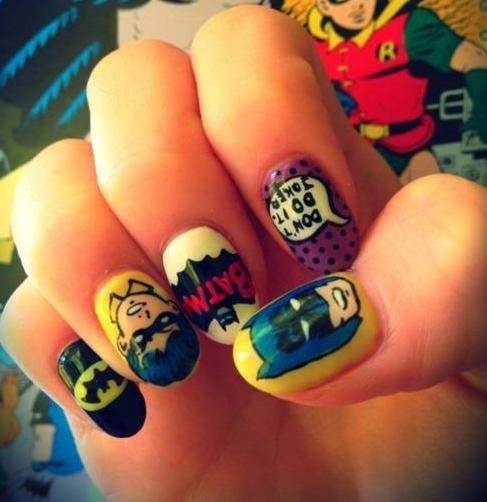 You may be tempted to take the points when you are tired of your fake nails, but it is not a good idea. If the nails have grown out substantially below, you may end up hurting yourself if the acrylic nail and the natural nail breaks under the edge of the nail bed. Although acrylic comes off painlessly, you can damage the surface of the nail. Resist the temptation to close in the cured acrylic adhesives also. This layer can be quite thick, and you will find it difficult to file down evenly. 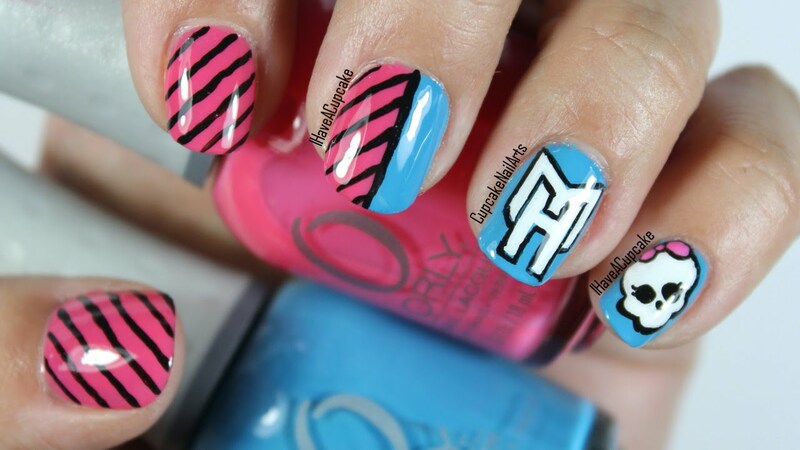 Besides the aesthetic challenge to smooth nail surface, you can easily store as well. Luggage overzealous can remove the natural nail with the artificial layer. Sometimes removing acrylic nails yourself does not work well. If you are sensitive to acetone, the removal of the house is probably not for you.If you have problems with the do-it-yourself removal, remember that professional help is just a salon visit away. 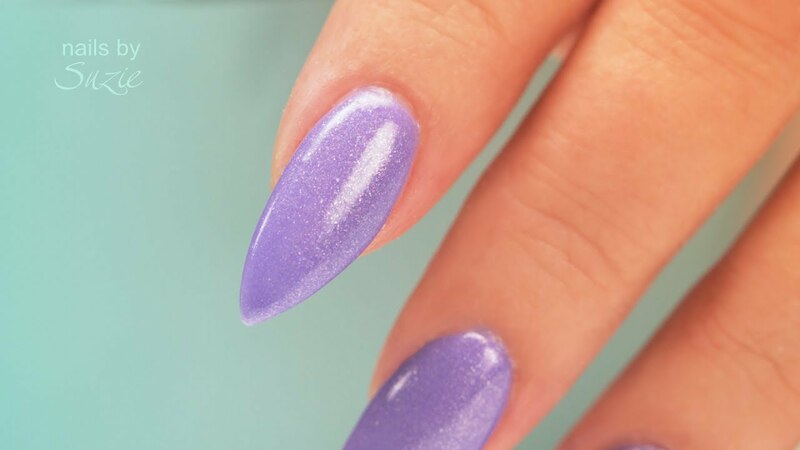 How to do press on nails that wont fall off!